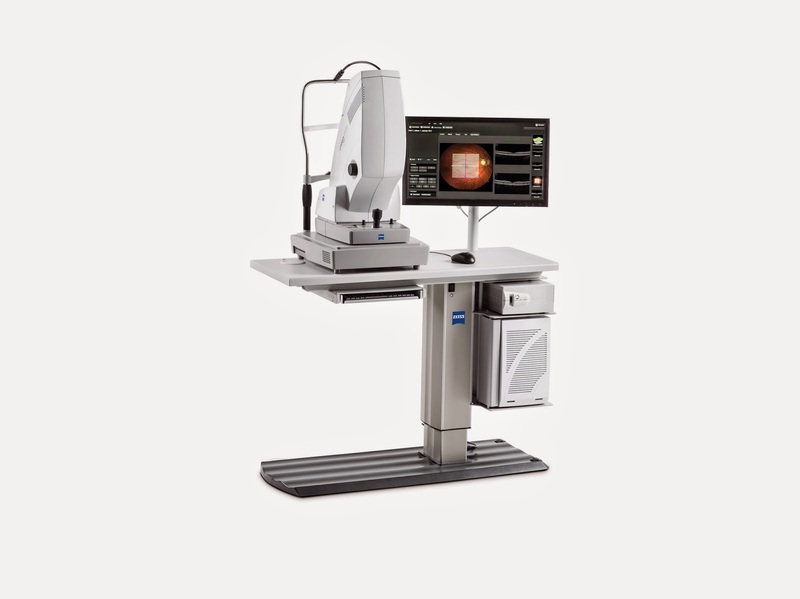 Primary EyeCare - This benefit is the big one. It pays for additional testing and visits for both chronic and acute conditions as well as all the follow up visits. 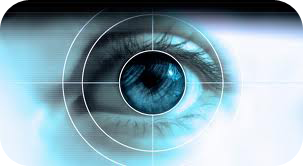 Acute EyeCare - This benefit pays for visits and testing for acute problems and not chronic conditions. 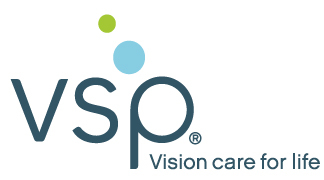 Diabetic EyeCare Plus - For those with a certain type of diabetes, VSP will pay for extra testing and visits to make sure your vision is stable while managing your diabetes. Your VSP coverage can be much more than just glasses or contacts. Our medical focus on the health of your eyes is finally being rewarded through these benefits and we can help you see how much more coverage you have. Call our office at 909.861.3737 to find out more.